I don't read a lot of inspirational writing but my daughter gave this to me for Christmas. 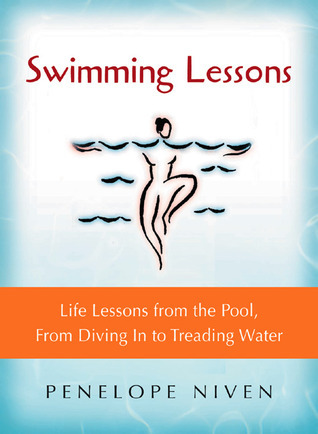 As I'm a swimmer, and swimming techniques are Niven's metaphors for coping with life and its difficulties, I actually found inspiration in this book. It's well-written, and Niven encourages a positive attitude in her readers without insisting that those readers wear blinders blocking their vision of the negatives in life. This book has some great advice and words of wisdom. I enjoyed it while I was reading it, but I didn't find myself drawn back to it very often, so it took me a long time to finish.